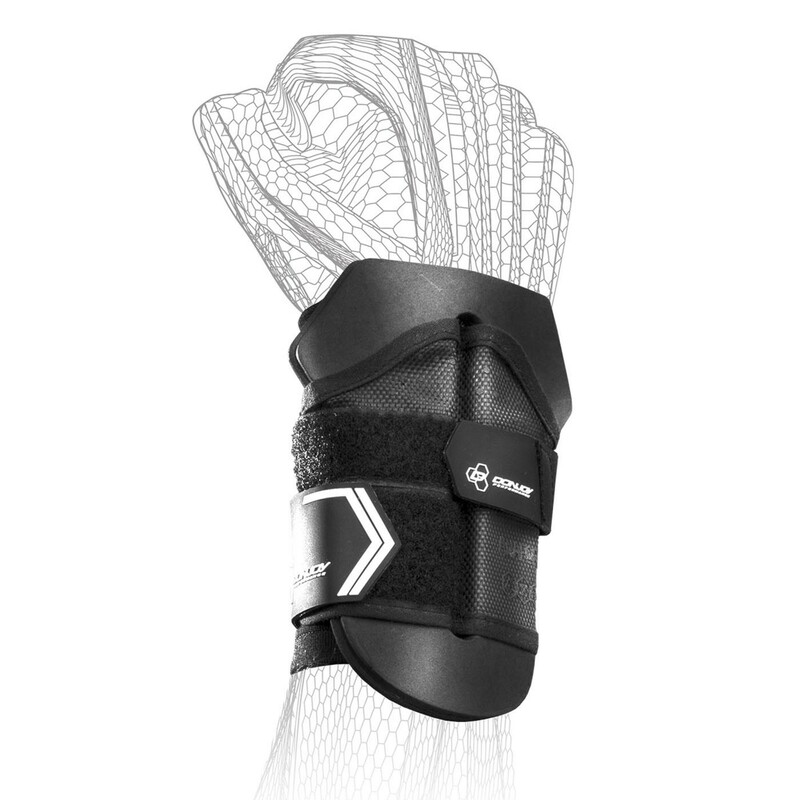 Sturdy wrist wrap to limit range of motion during sport. 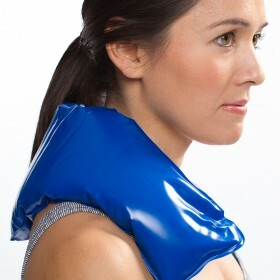 Limit range of motion to speed up recovery and prevent re-injury. 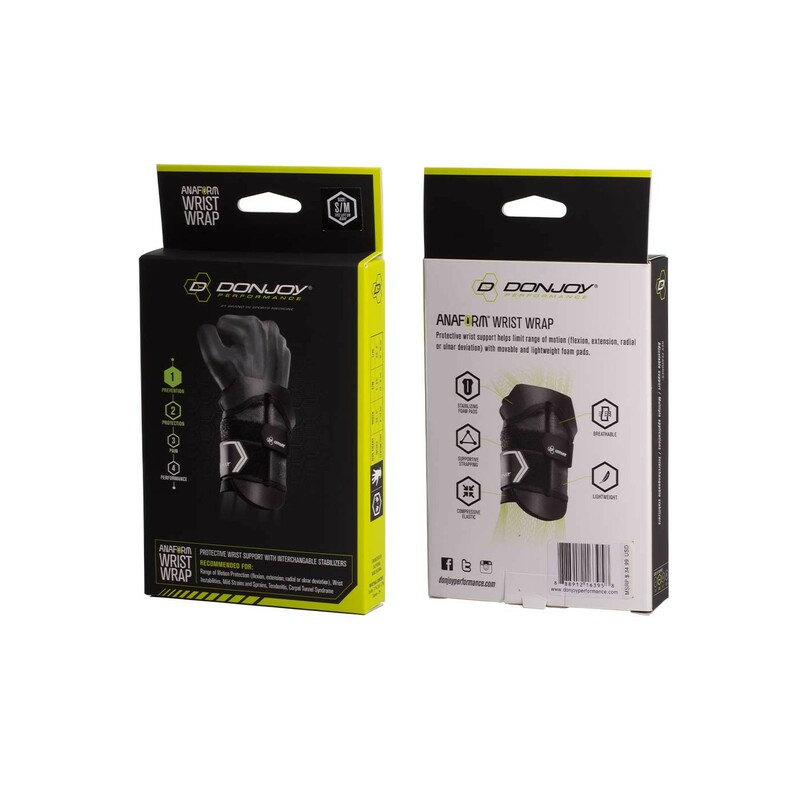 The Donjoy Performance Anaform Wrist Wrap is a mild support to keep the wrist stabilized without hindering the hand. 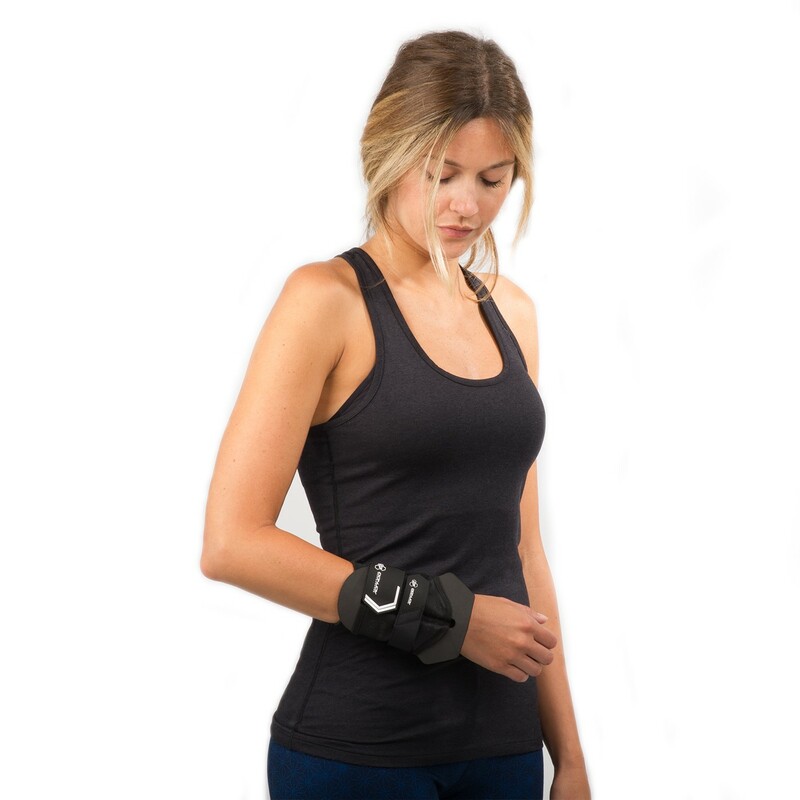 Made with dual straps for additional support and an elastic sleeve for comfort, this lightweight and breathable wrist wrap protects the wrist from moving during activity. 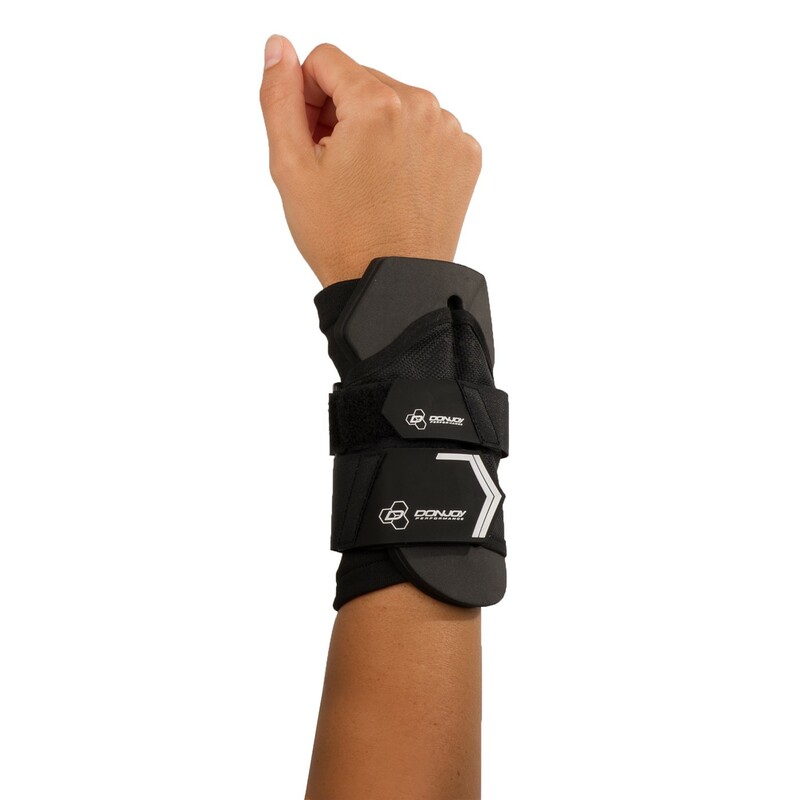 Easy to put on, the Anaform Wrist Wrap allows athletes to recover quickly from sprains and strains, tendonitis, instabilities and carpal tunnel and prevent re-injury when on or off the field. 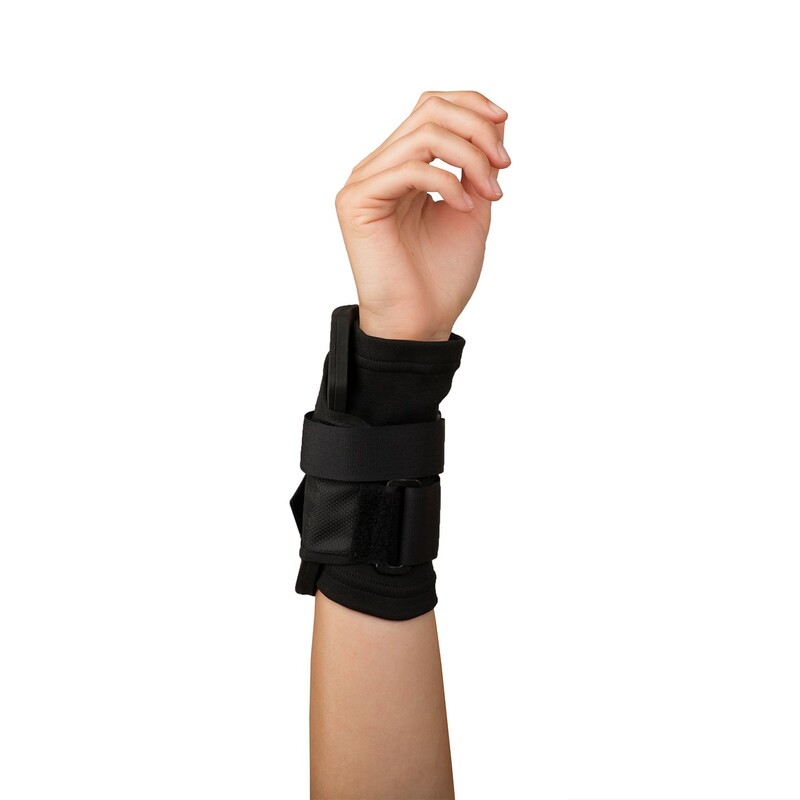 Can be worn on either wrist.